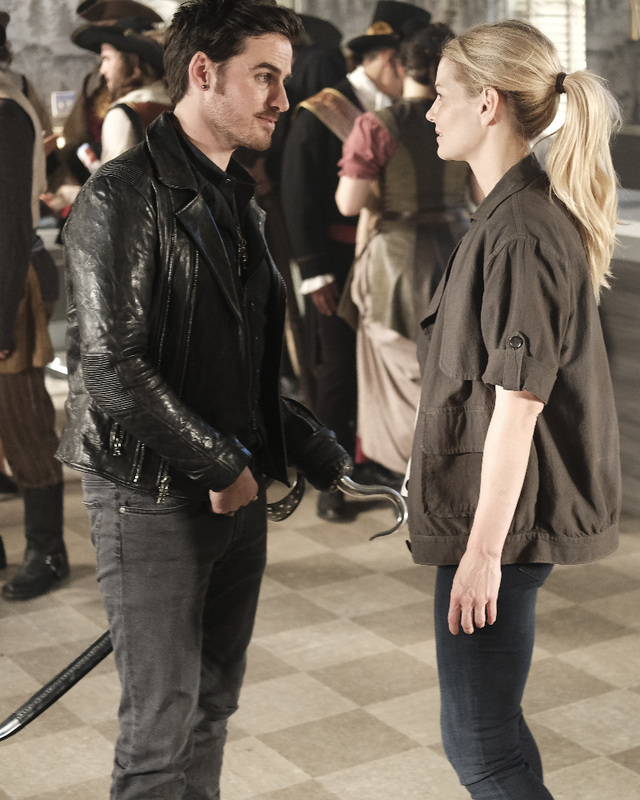 ABC has released more photos from the Once Upon A Time episode "A Bitter Draught." “A Bitter Draught” was the title of last night’s episode of Once Upon A Time, and now that it’s aired, ABC has released some additional promotional images from the October 2 installment. There are now 40 photos, up from the originally-posted 13. You can find those below. If you’d like to talk about “A Bitter Draught” with other fans, come by our Once Upon A Time forum!